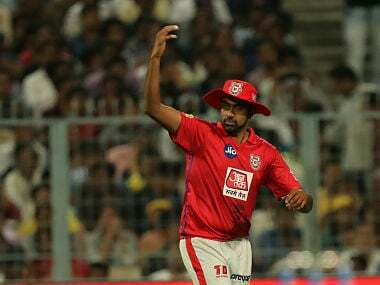 When Ravichandran Ashwin led with such energy on the field, it rubbed on the team as well. 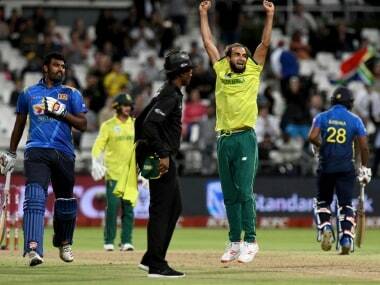 They held on to their catches, fielded well and bowled with discipline. 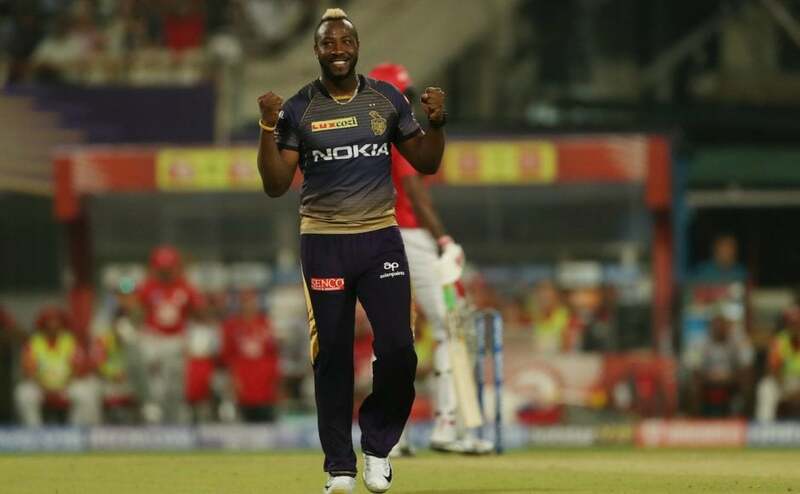 Needing 198 to win after KL Rahul blasted his maiden IPL ton, Mumbai Indians' stand-in skipper Kieron Pollard walked in at the fall of the second wicket and was out there until the final over before being dismissed with the game nearly in the bag. 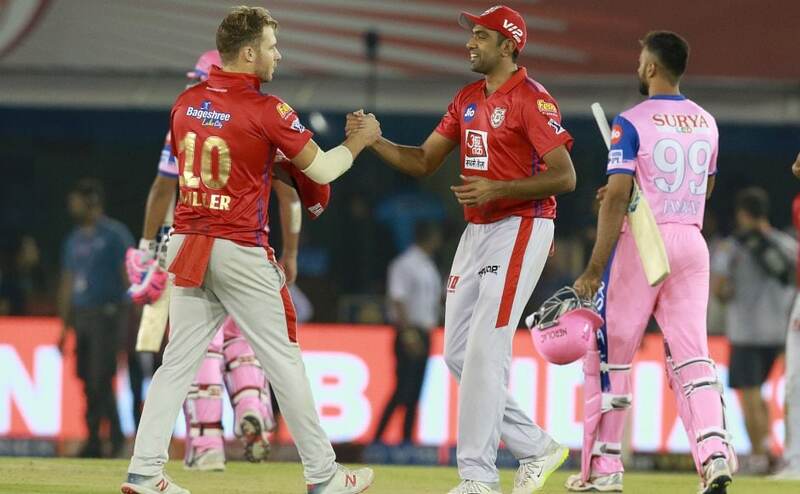 Here are the best moments from the match. 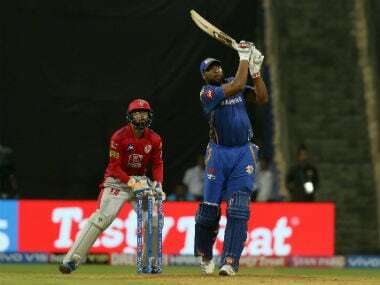 Kings XI Punjab vs Mumbai Indians Match 9 LIVE Score Updates: KXIP cruise to an easy victory in their first home game at Mohali. 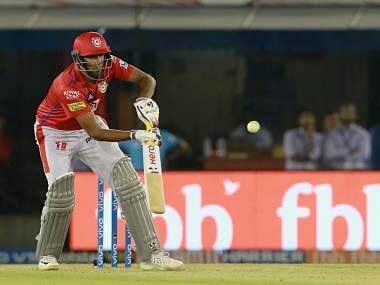 KL Rahul bats through the innings to get back to form and clinch two more points for KXIP. 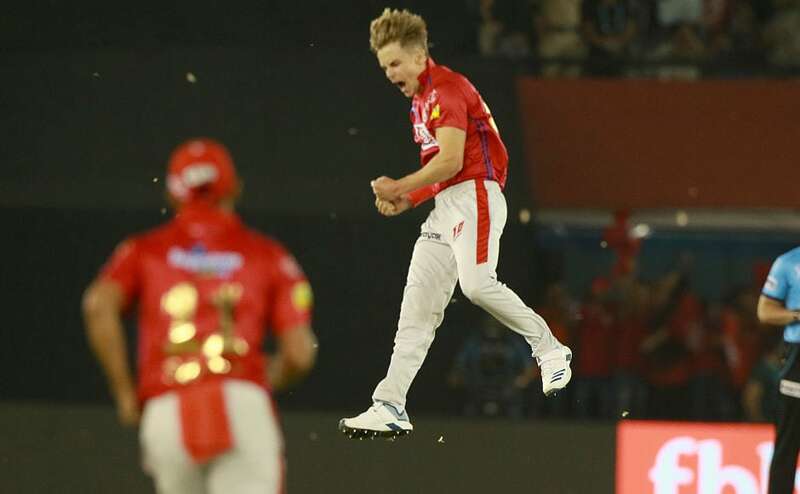 Miller swivels and pulls it to square leg for a single to complete a comfortable win.